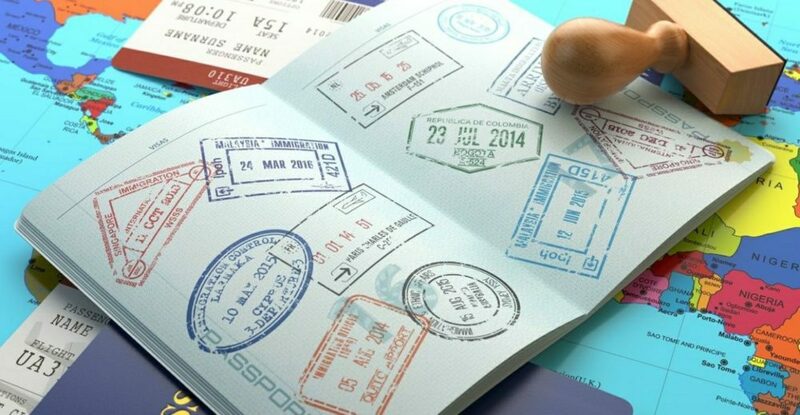 Who Can Apply Visa On Arrival? 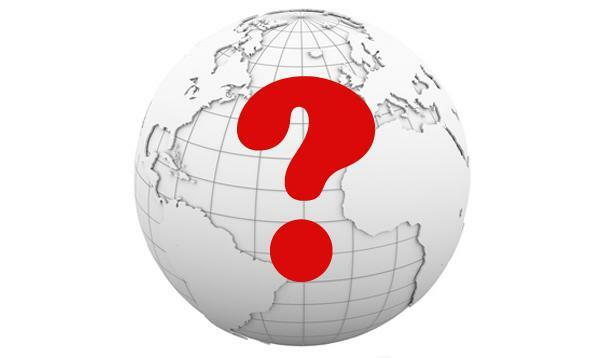 › How Many Types of Visa On Arrival ? Different with E-Visa which only some countries are accepted to apply, Visa On Arrival is available for everybody. 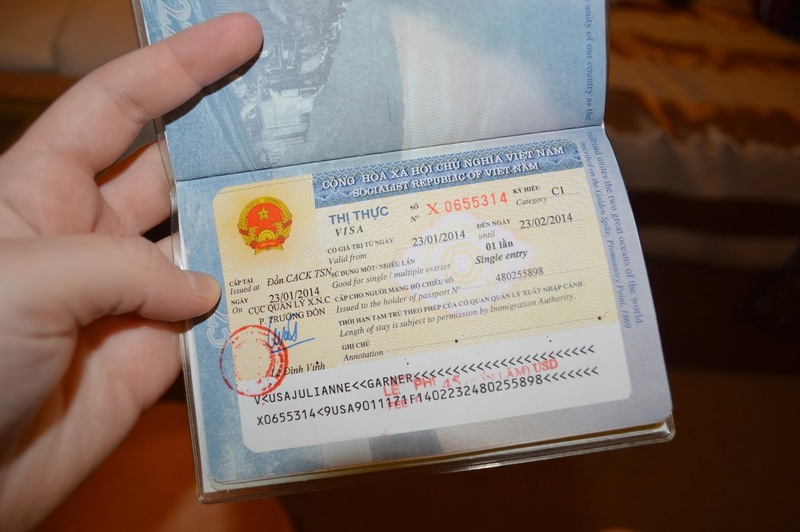 People of all nationalities can use this type of visa to enter Vietnam (no need to care about the nationality). 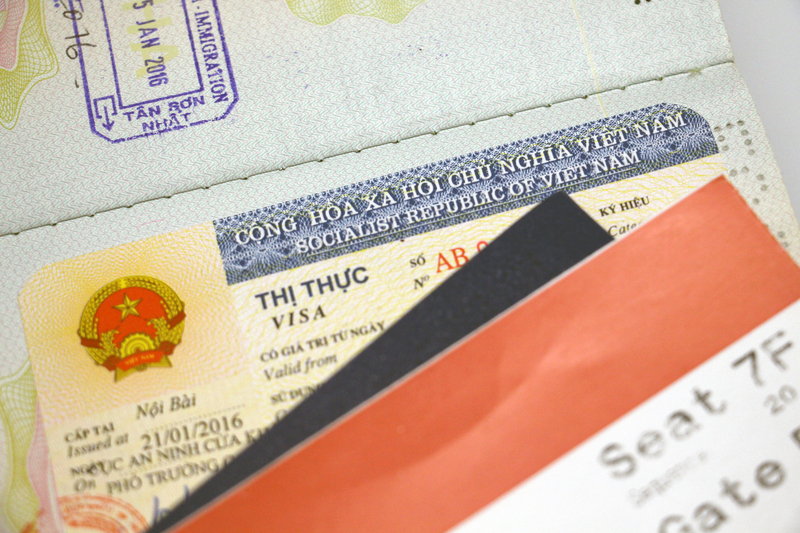 The fees to obtain Visa On Arrival is different from nationality to nationality. Please carefully check the price before submitting. 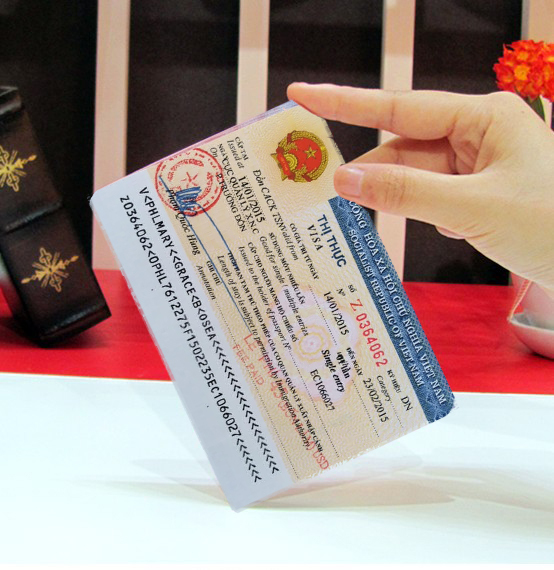 For some particular countries, the documents are required when submitting visa request, and the processing time is longer. 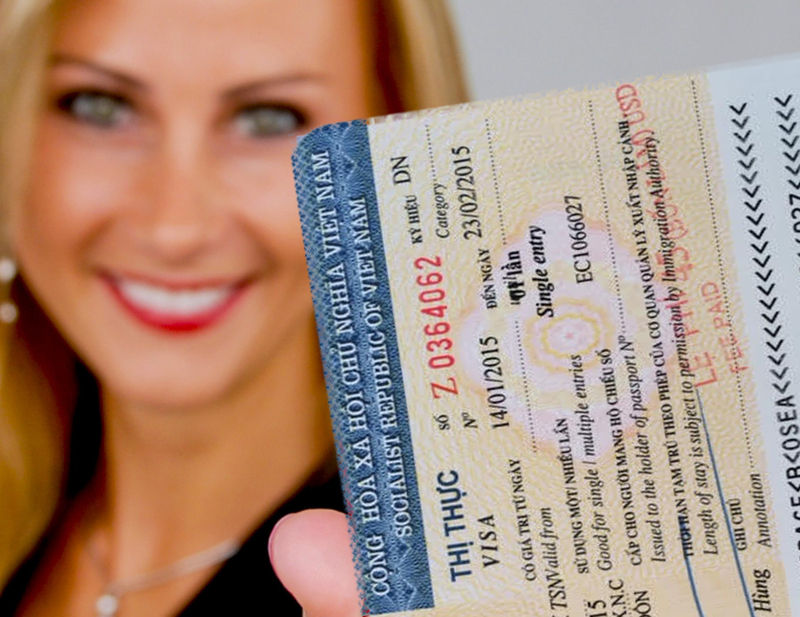 We charge service fee when your visa application is processed successfully. No passport send-off. No embassy queuing. Within 48 hours processing time. 100% online. Send and receive by email. 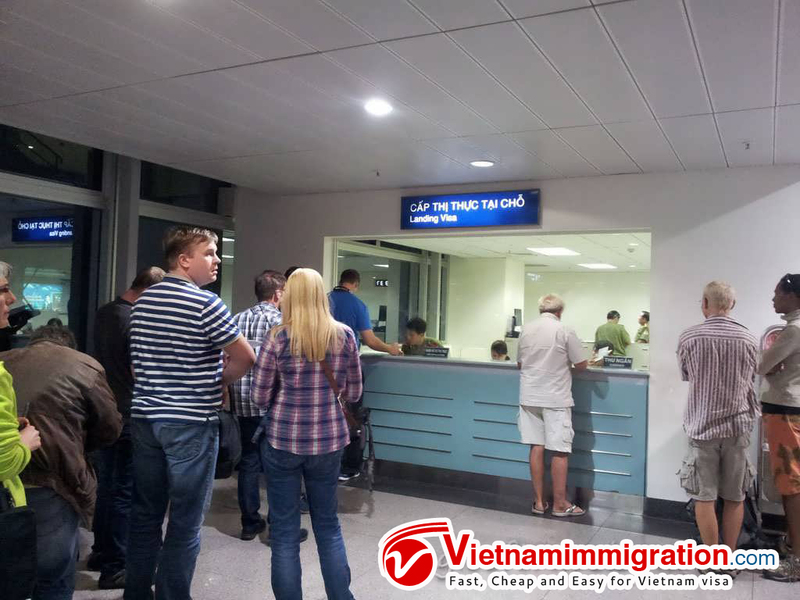 VietnamImmigration.com is a commercial website providing service for visa Vietnam and charge service fee. We are neither government website nor affiliated with embassy therefore our fee is higher than official fee from government. 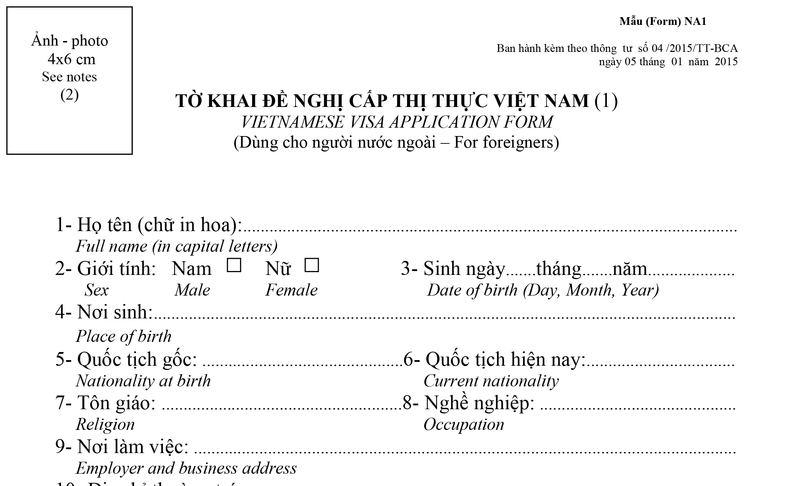 Copyright © 2012-2019 · Vietnam Visa on Arrival. All rights reserved.